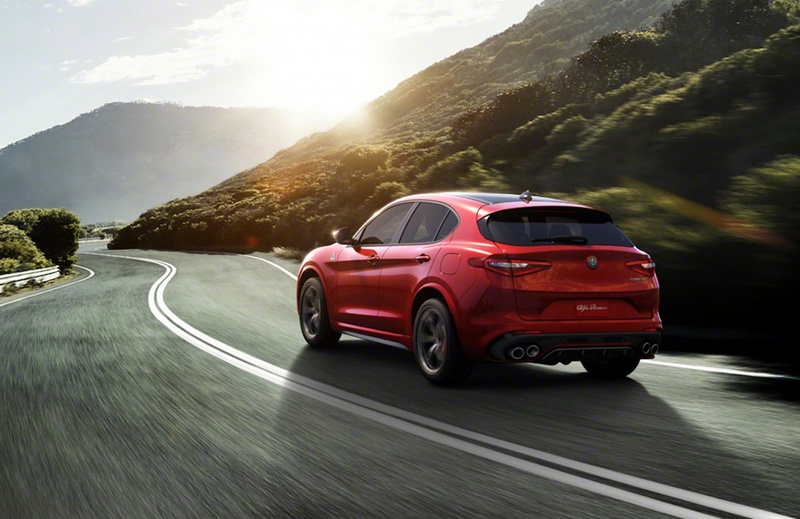 The all new Alfa Romeo Stelvio Quadrifoglio performance flagship SUV is on sale now in Australia priced from $149,900 plus on-road costs. 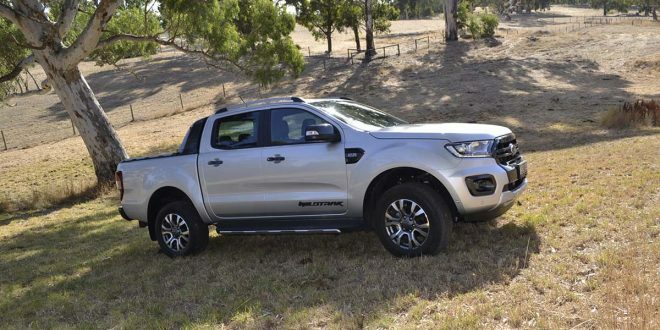 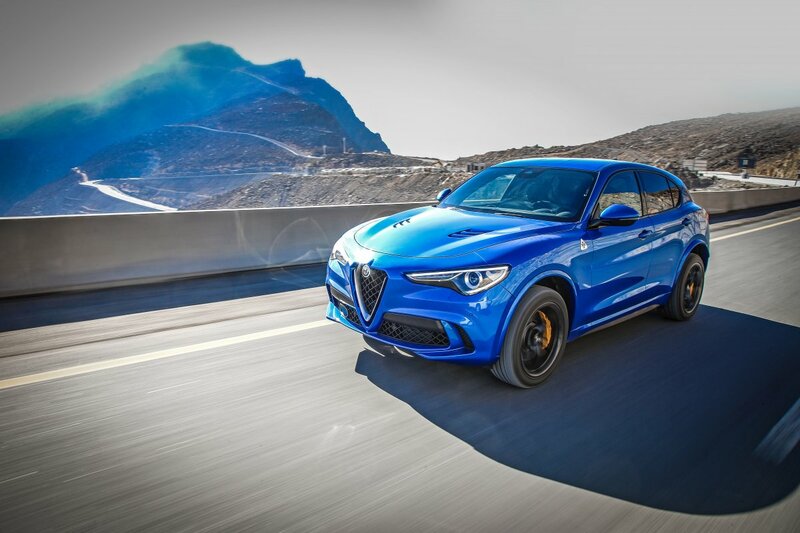 The range-topping model completes the Stelvio line-up with a 2.9L V6 Bi-Turbo petrol engine delivering 375kW and torque of 600 Nm, powering a top speed of 283 km/h and acceleration from 0 to 100 km/h in just 3.8 seconds. 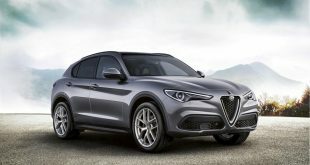 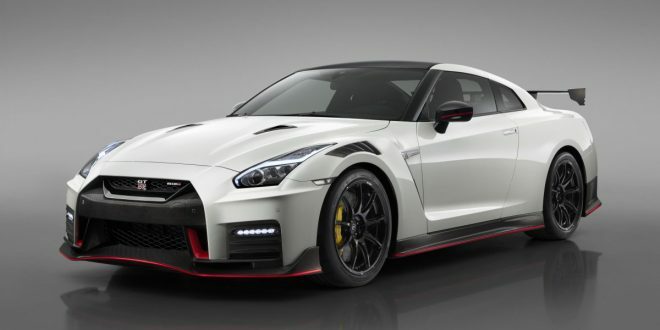 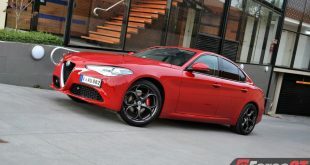 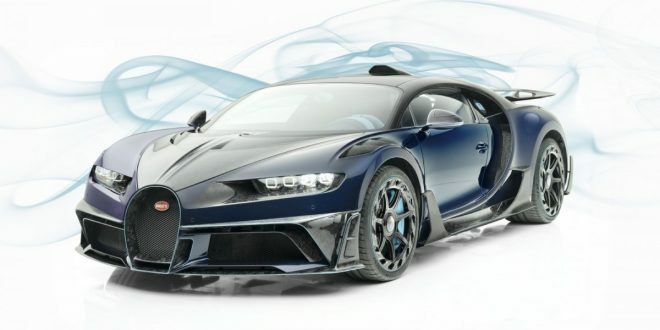 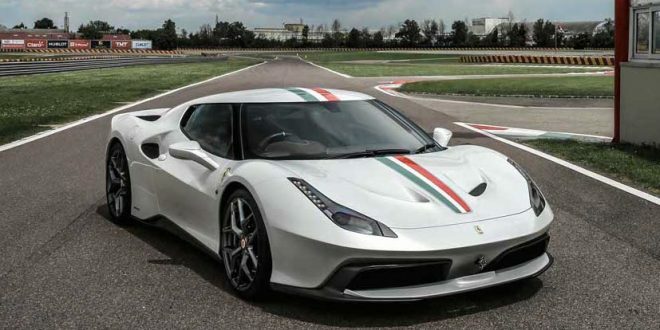 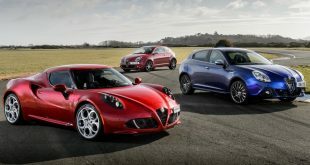 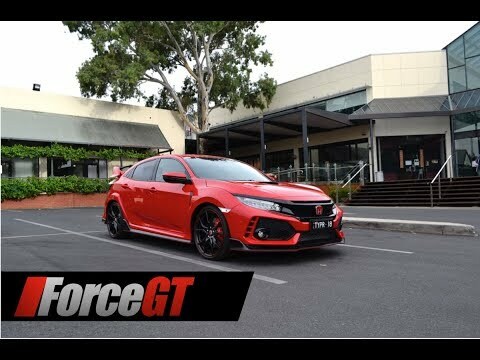 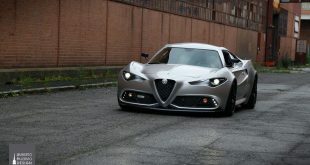 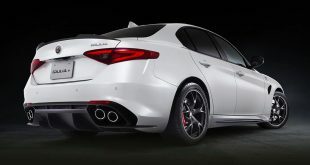 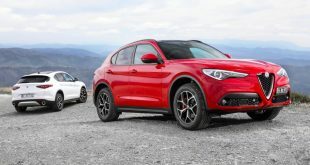 The Italian brand’s first ever sports SUV is said to fuse perfect weight distribution, unique technical solutions and excellent weight-to- power ratio in a distinctive package with Italian style and passion. 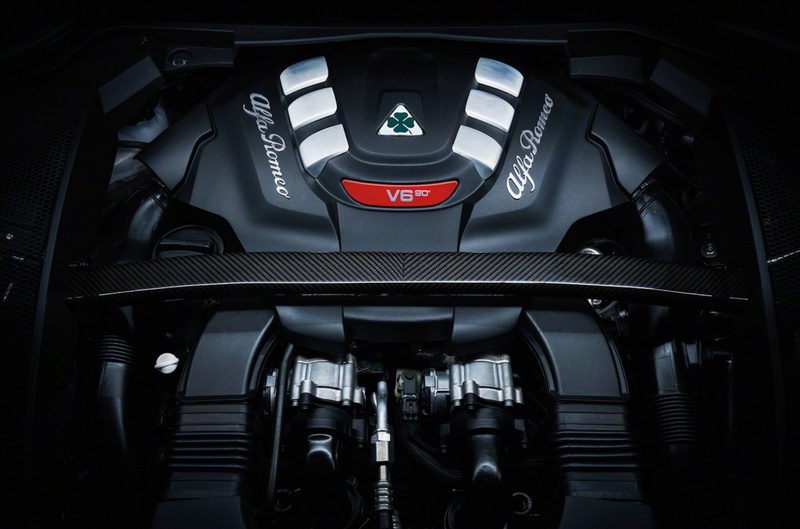 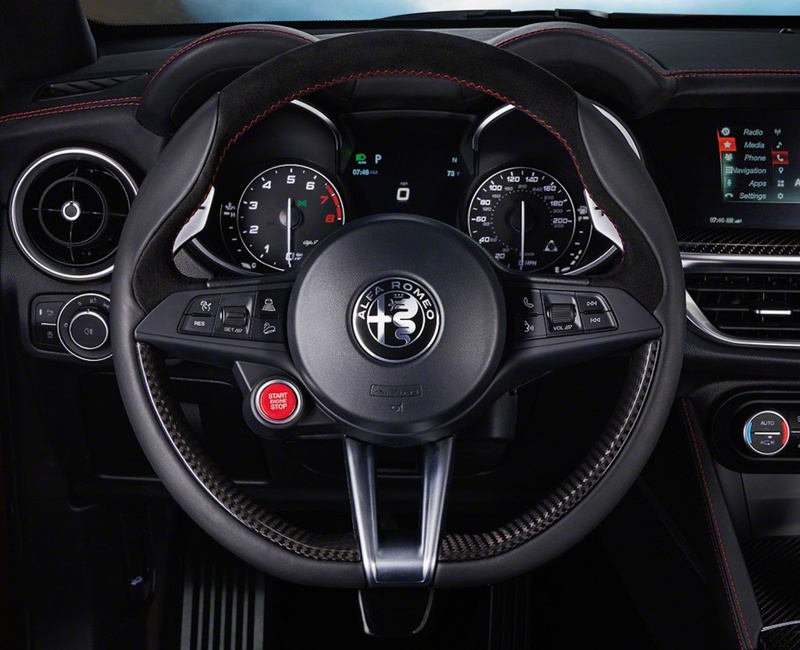 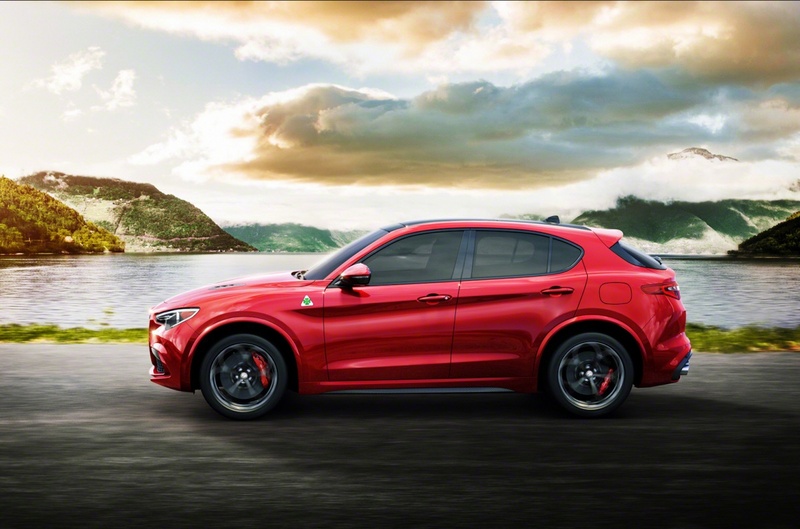 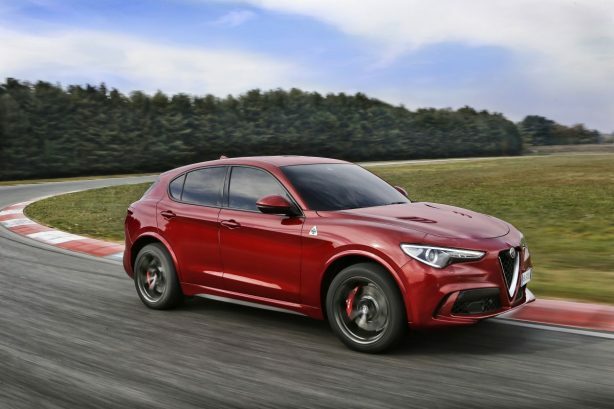 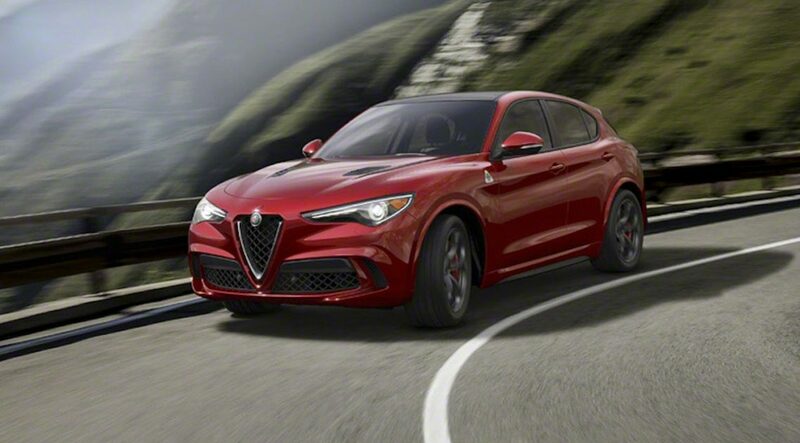 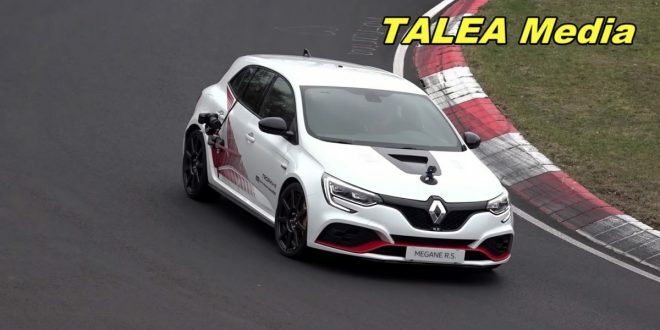 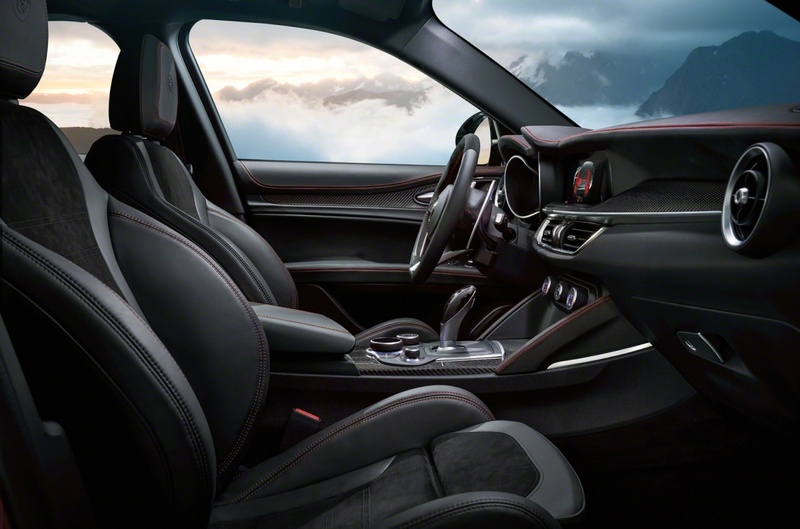 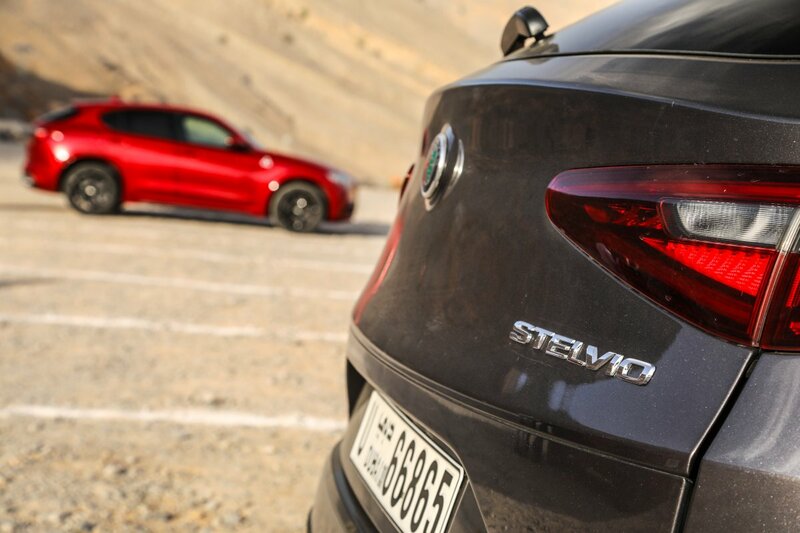 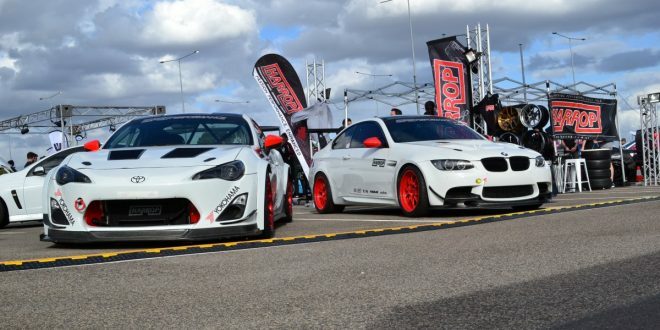 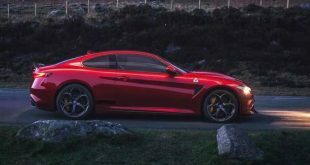 Last year, the Stelvio Quadrifoglio claimed the title of the world’s fastest production SUV when it set a new record lap time of 7 minutes 51.7 seconds at Germany’s Nurburgring, a full eight seconds faster than the previous production SUV record. 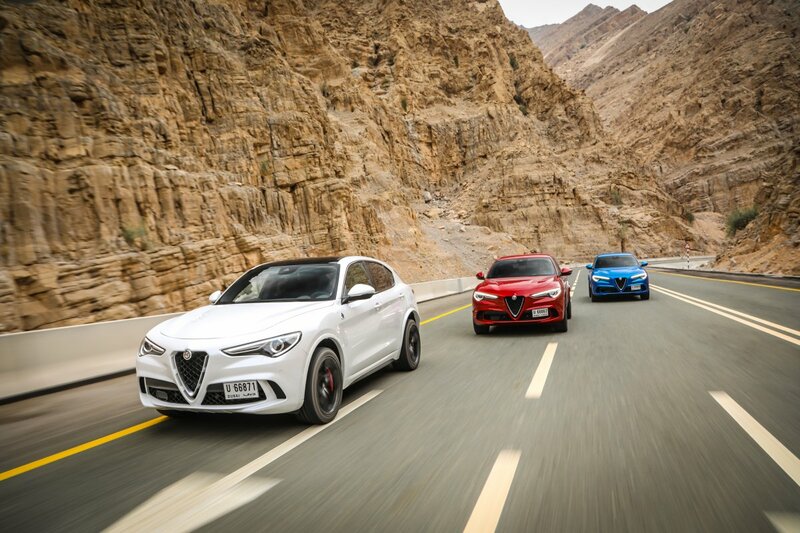 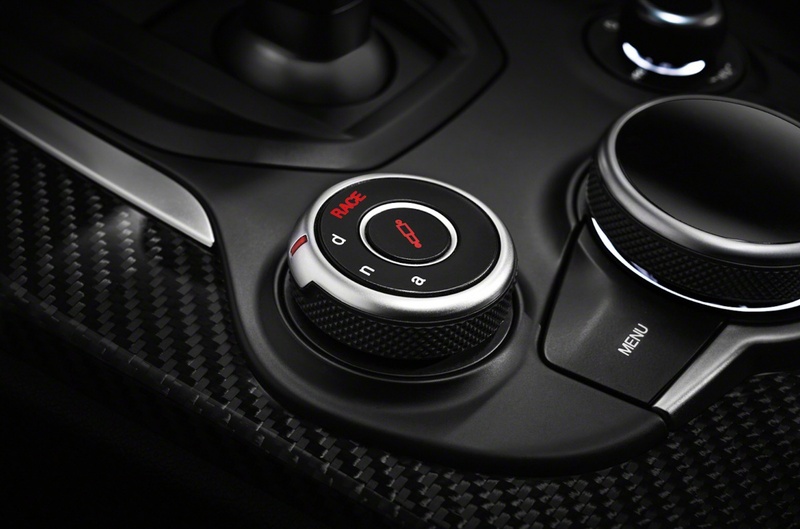 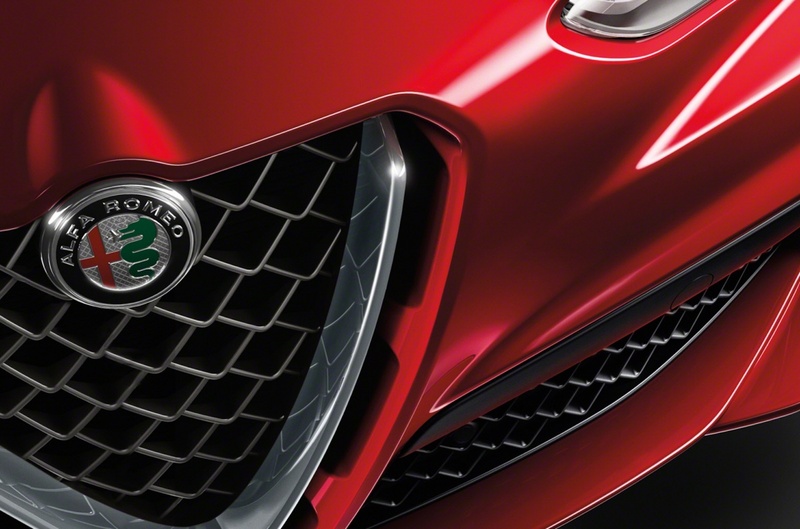 For those customers wishing to personalise their Stelvio Quadrifoglio, Alfa Romeo offers the below options.